Disney is BACK! School Kit is HERE! Woo Hoo! We’ve brought back the popular Magical Paper Pack for a limited time! Now through September 30, get the More Magical paper packet and coordinating products, which are suited for all-purpose crafting, including and especially your visits to amusement parks, parties, and other adventures! 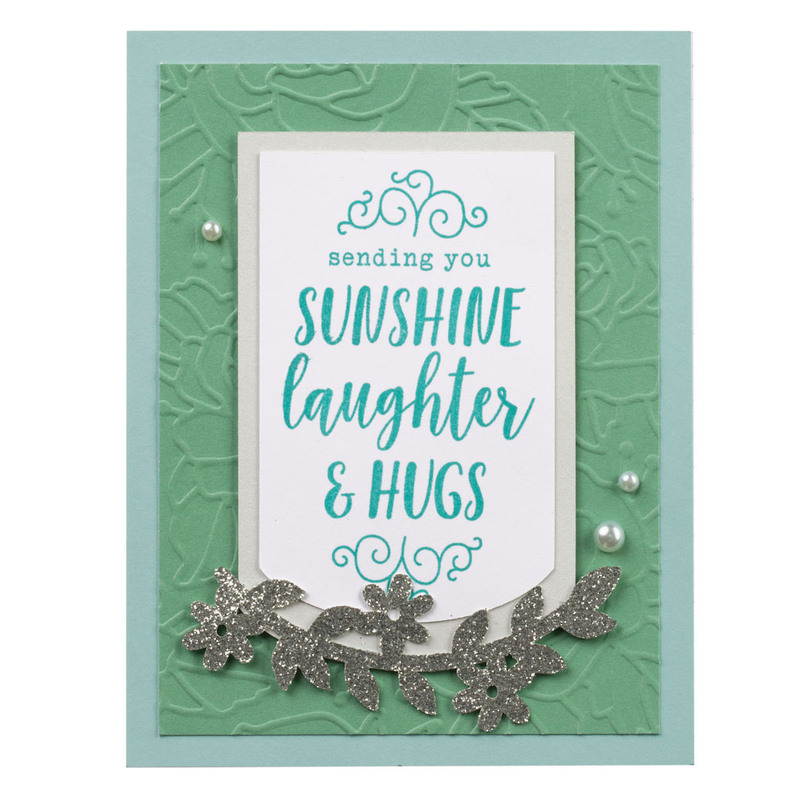 Save 25% when you purchase the More Magical Workshop kit, which includes the More Magical paper packet and a selection of other products you can use to create four 2-page scrapbook layouts and eight cards! Click HERE to ADD Magical product LINE to your cart. 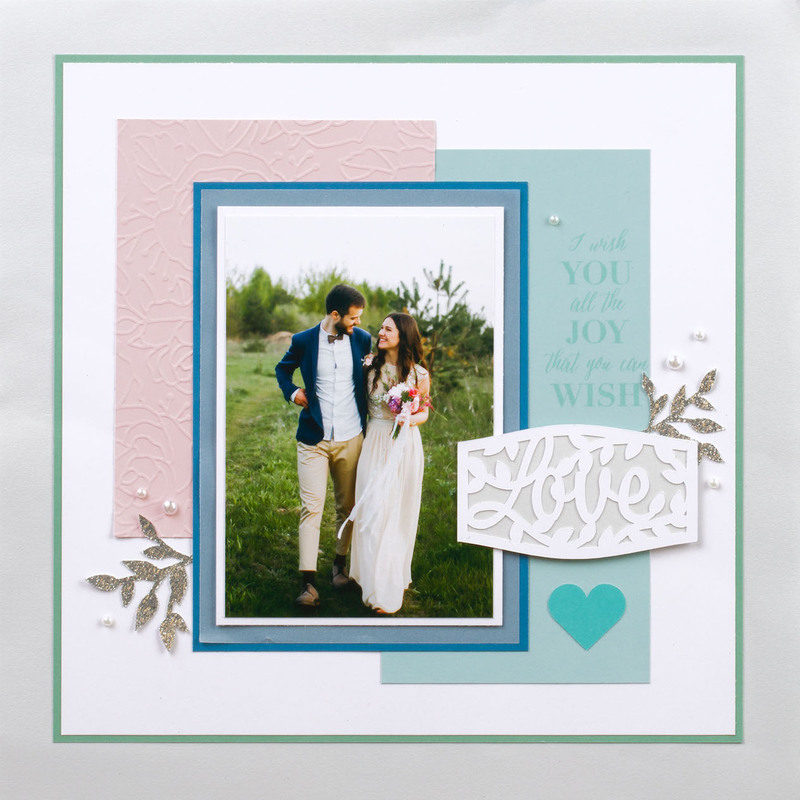 The unique You’ve Got Class workshop contains a set of materials that you can use to create 14 single page scrapbook layouts — an entire album with one page for each school year. The workshop kit also includes our True Fit Folios, giving you a place to preserve precious keepsakes and mementos from each year. Download the instructions for this workshop below! 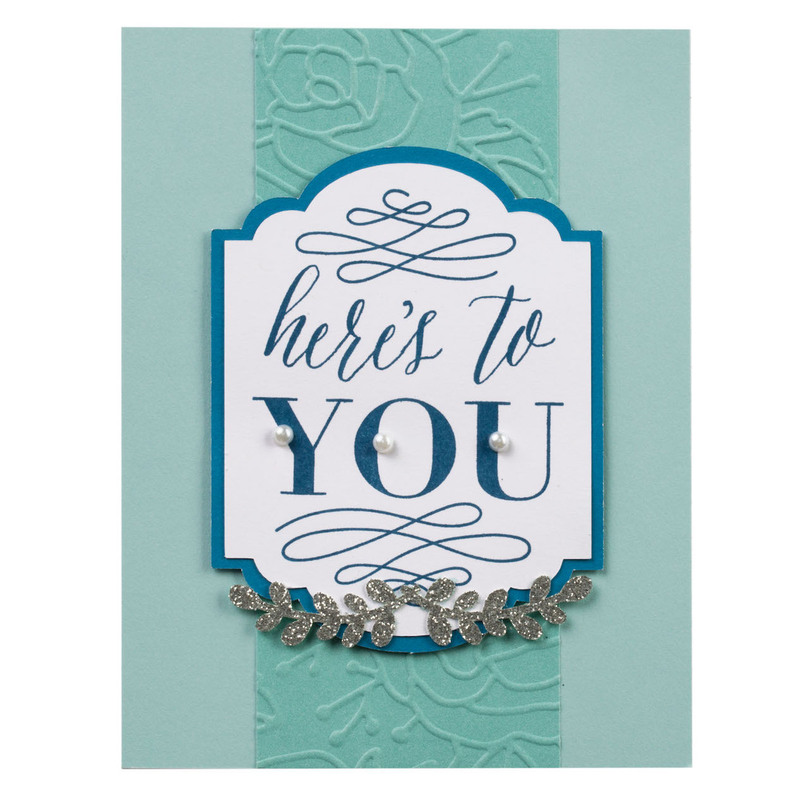 Click HERE to add You’ve Got Class Workshop Kit to your order. Do you remember True Fit Folios? Well, CTMH brought them back for a limited time only! 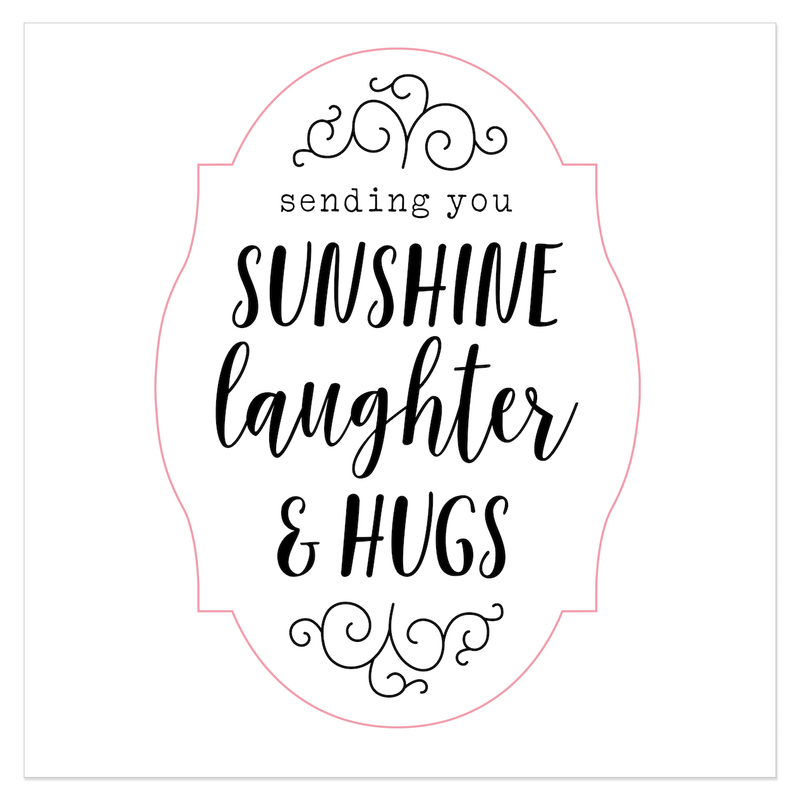 These are perfect for you to add memorabilia, photos, report cards, certificates and much more INSIDE and behind the photo. But I will be showing you a VIDEO on how to use them as 12 x 12 flip flaps too! You want to add these to your cart. Bring Back your Pack and You’ve Got Class are two special promotional kits/product line that will be available for a limited time only. August through September 31st. 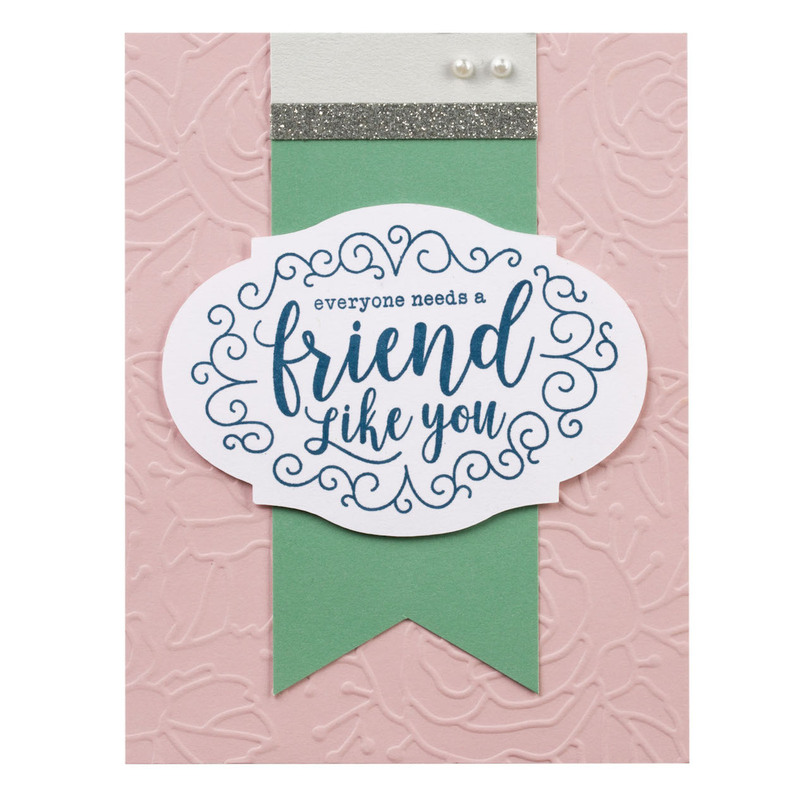 Not only are the sentiments on these stamp sets a must-have for celebrating relationships, but each set also coordinates with a shape from the Cricut® Artistry collection, giving you an easy way to add dimension and extra detail to your projects! 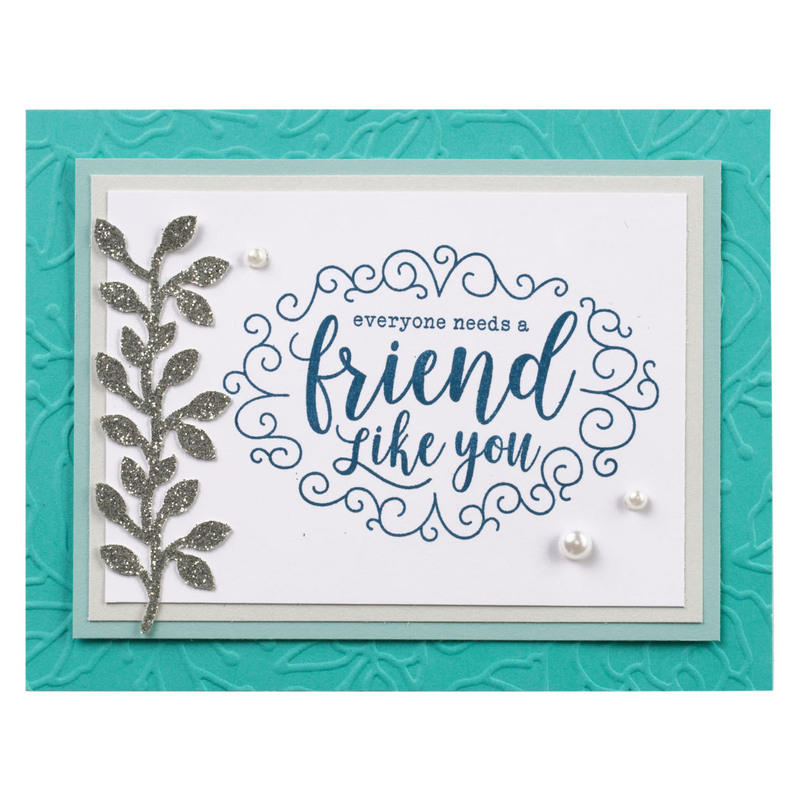 We have two workshop kits available—one with a rose embossing folder and one without. 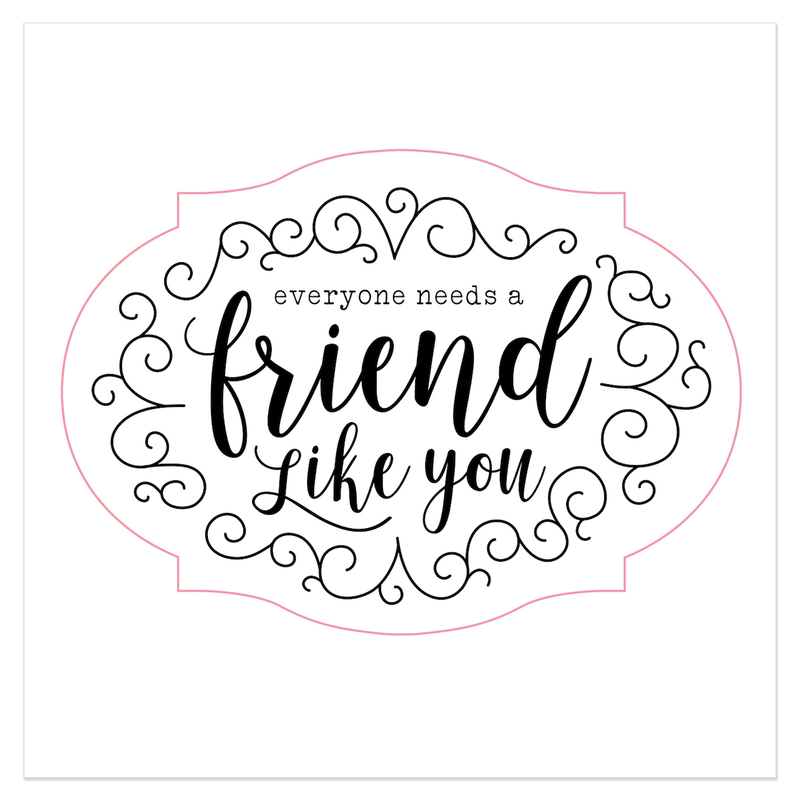 Both kits include the four exclusive stamp sets and additional materials at a discounted price to create one 12″ x 12″ scrapbook page and seven standard size cards that can be used to celebrate friendships, anniversaries, weddings, and many other occasions. Celebrate life’s special occasions with us and don’t miss out on this special offer! 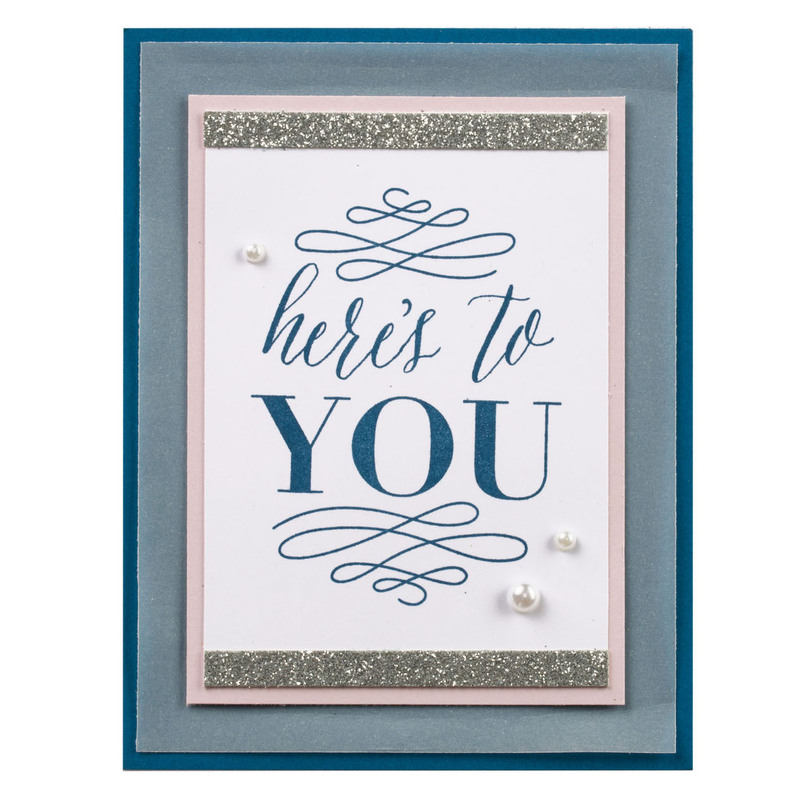 Only available through the end of August, while supplies last, get your cardmaking and scrapbooking in motion to commemorate the moments that matter most. 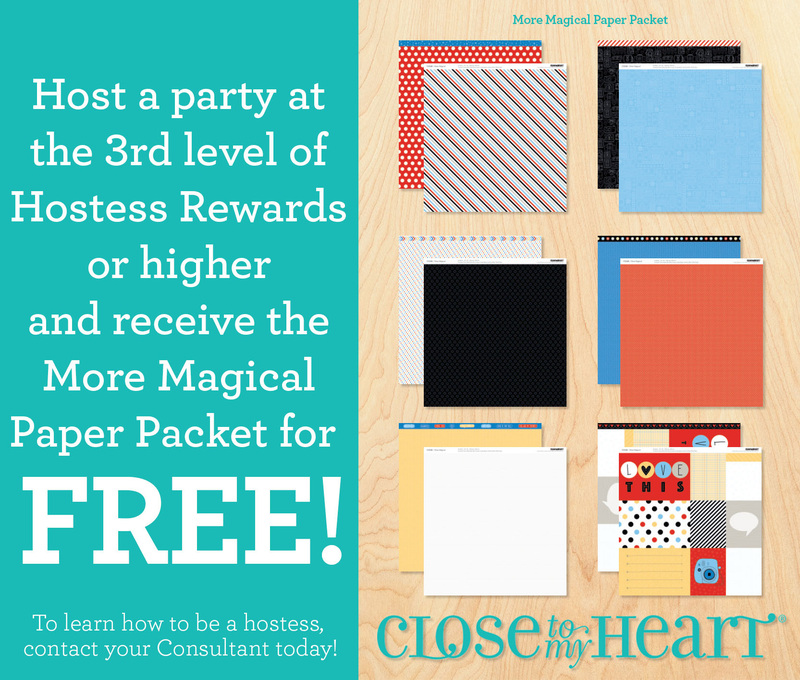 When you host a party reaching the 3rd Level of $350 in sales (or higher) and submitting it by September 5th, 2018, you’ll receive More Magical paper Pack for FREE. Contact me to set up your Online Party. 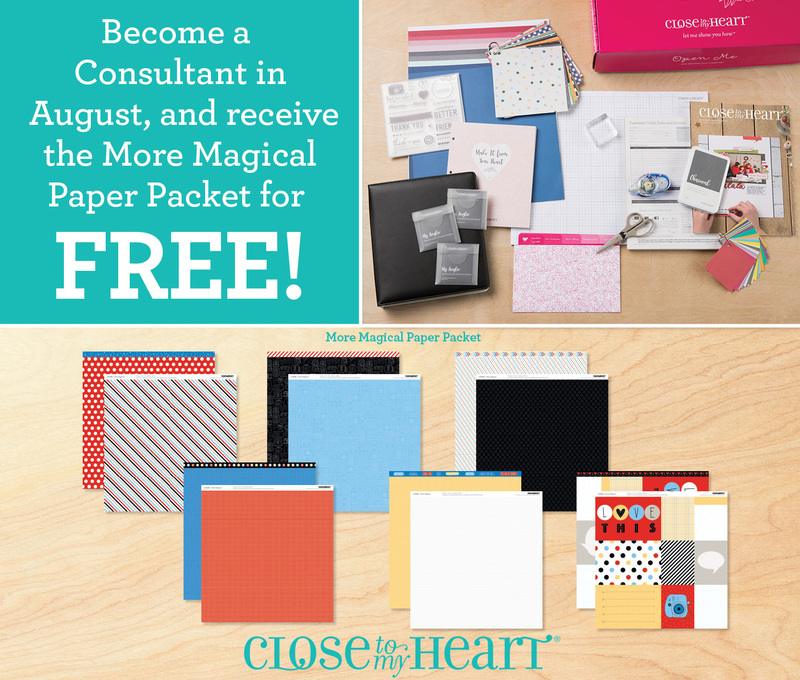 When you join my team with Close To My Heart in August, you’ll receive More Magical paper Pack for FREE. 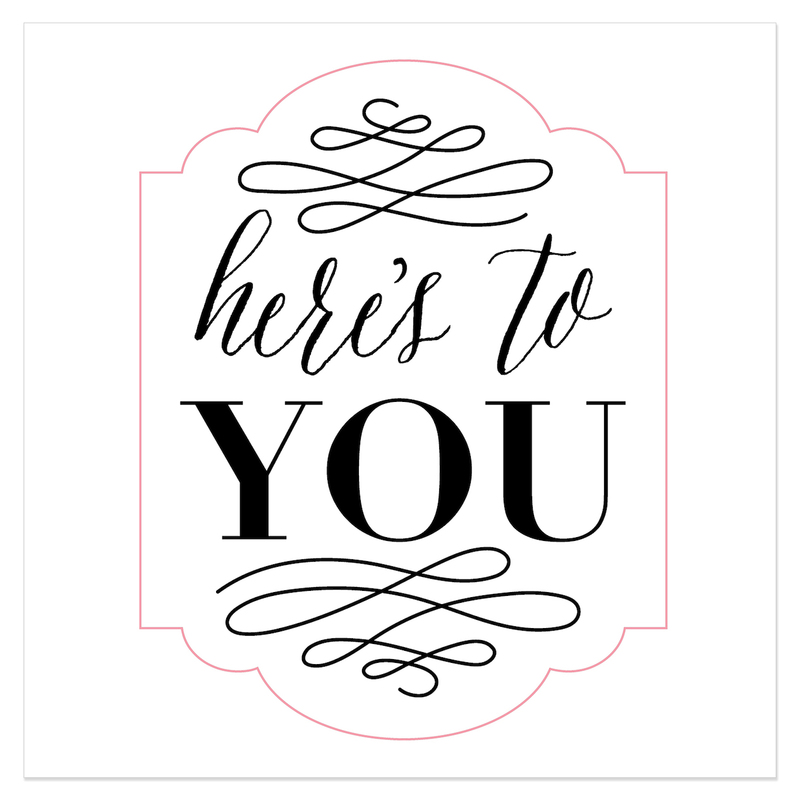 Visit my New Consultant FAQ page for more information on joining my team. You can click HERE to sign up today! Enjoy these Limited Edition Special Promos!